How Off-road compared to a Toyota 4Runner? Will 2018 have more off road capability ? I'm a Subaru Forester owner, so please don't think this is bias, but no Subaru is in any way shape or form going to compare to a 4Runner of any generation. 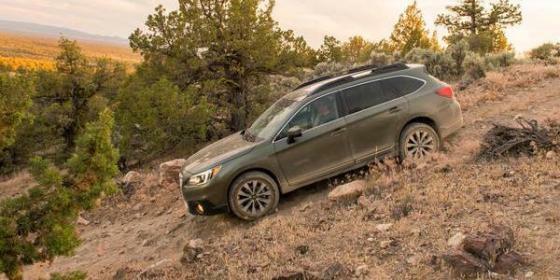 X-Mode seems nice but at the end of the day, you still have a unibody wagon with small wheels, thin suspension links, tight sway bars, low ground clearance, open differentials, etc. The 4Runner on the other hand is an actual off-road designed ladder-frame high clearance selectable 4WD with locking differentials to name only a few areas where it is truly an off-road vehicle. I've spent thousands of dollars making my Forester more off-road capable, lifting it, shimming in an electric locker for the center diff, up-sizing the wheels, making custom sway bar disconnects, etc, but it still doesn't come close to a 4Runner.